To view this website please update your browser to a newer version of Internet Explorer, or download the latest version of Mozilla Firefox or Google Chrome. Here at Diesel Performance in Stockton, California we strive to deliver the best experience possible when it comes to truck sales and service, and every day we attempt to improve our service. 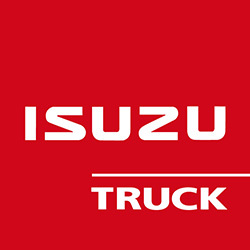 We are a certified dealership for Isuzu trucks and Mitsubishi Fuso, so if you're looking for a truck we can get it for you. 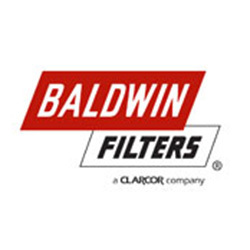 We are also a full service truck repair shop, which means if you have a truck needing repairs or service we will fix it -- from Peterbilt to Mack's all the way to Isuzu Trucks and Mitsubishi Fuso's, and we are also a Certified Dealer for Baldwin Filters as well as Exide Batteries which helps our ability to service almost any truck on the market. Our parts department offers an incredible array of parts from a wide variety of dealers. If your truck has a broken part, we are here to help, and we will work with you to find whatever part you need. 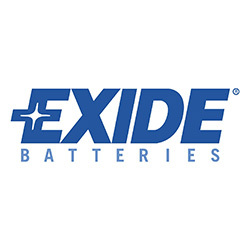 We carry some of the top brands in the industry such as Baldwin Filters, and Exide Batteries, which help us deliver the best service possible. We will find you any truck part you are in need of, so give us a call or stop by today! 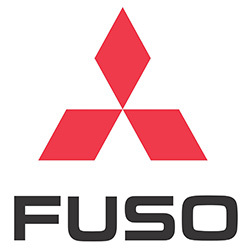 We offer only the finest box van trucks on the market, which is why we are a dealership for both Isuzu Trucks and Mitsubishi Fuso. The van body of these trucks are customizable and can be replaced with Flatbed, Service, and Curtain Sider bodies. 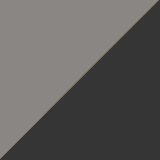 Which means it can be perfectly suited to fit anyone's needs. Offering world-class service at an affordable price! We will work on any truck, make, or model and will do anything we can to make sure you are completely satisfied with our service. From Mack trucks to Freightliners to Isuzu's, and everything inbetween -- we will service it! Use the chat service located on the right side of the website and chat with us instantly online!